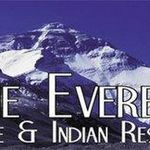 Did you know you can now order your Just Eat takeaway from The Everest here on View? 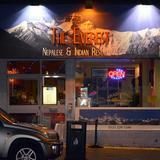 The Everest is a popular restaurant located on Home Street. 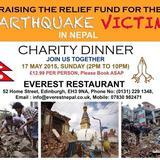 They offer a varied menu of authentic Nepalese and Indian cuisine as well as an extensive drinks list. Do you work at The Everest? What did you think of The Everest? Terrible, terrible experience! We bought a voucher they advertised and when trying to redeem it were told there were many conditions on it: only soft drinks, no rice or bread, etc. None of the conditions were written on the voucher. 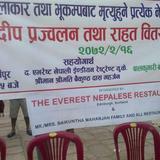 They rejected all responsibility and did not want to reimburse us. 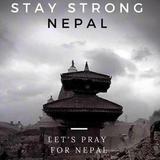 Never again.